The Bridge Initiative: Women in Theatre incubates and celebrates professional female theatre artists, promoting gender parity across all theatrical disciplines. 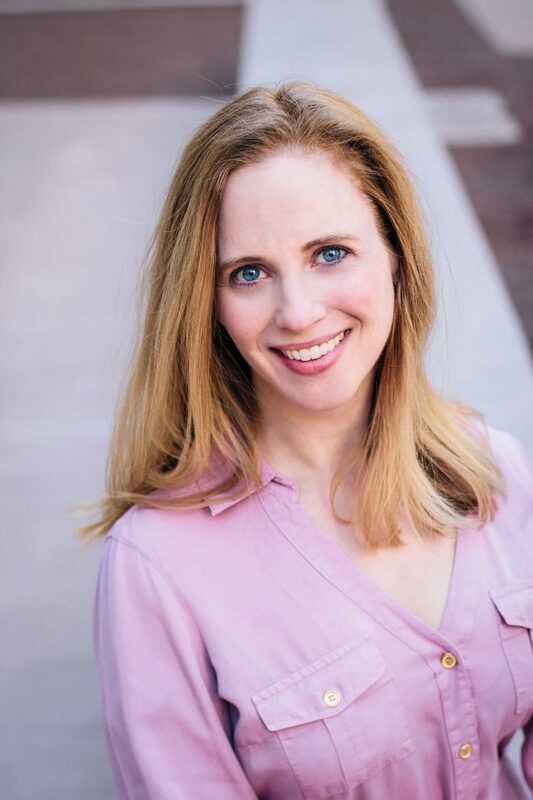 Brenda Jean Foley (Producing Artistic Director) moved to Tempe from New York City with her husband, Brian, who completed his MFA in Directing at ASU, and daughter, Robyn. Brenda has performed with Arizona Theatre Company (The Diary of Anne Frank, The Music Man), iTheatre Collaborative (By the Way, Meet Vera Stark, Love Disorder), AC/TC (Now.Here.This. ), Mesa Encore Theatre (Carousel, August: Osage County and The Full Monty, Zoni nom), the Don Bluth Front Row Theatre (The Sound of Music), and readings with Phoenix Theatre, Stray Cat, and Class 6. She started the popular monthly Second Sundays play reading series with Mesa Encore Theatre. Previously, Brenda performed off- and off-off-Broadway, on tour, in regional theatre, and internationally. She founded a theatre company, CEO Theatre, who were the first to revive John Cariani’s Almost, Maine in NYC. Also a writer, her screenplays have placed in national contests, and she wrote the book and contributed lyrics to an original musical, To Find Happy, which was part of the Emerging Artists Theatre New Works Festival in 2013. 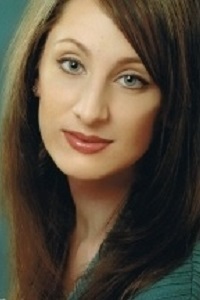 She has a BFA in Musical Theatre and a BA in English from the University of Michigan. Kristina Rogers (Treasurer) currently works as a financial analyst for a major multinational technology company. Kristina has performed with numerous theatres around the valley, including Class 6 (Matt & Ben, Goodnight Desdemona, Good Morning Juliet), iTheatre Collaborative (Gruesome Playground Injuries, Indivisible), Desert Rose (As You Like It, Rozencrantz & Guildenstern Are Dead), Desert Stages (Cat on a Hot Tin Roof, The Turn of the Screw, A Man of No Importance), Mesa Encore Theatre (Noises Off), and Theater Works (Speed-The-Plow). Kristina holds a BA in Theatre, an MBA from Arizona State University, and has also studied at the Guanghua School of Management, Toulousse Business School, and Vienna University of Economics and Business.